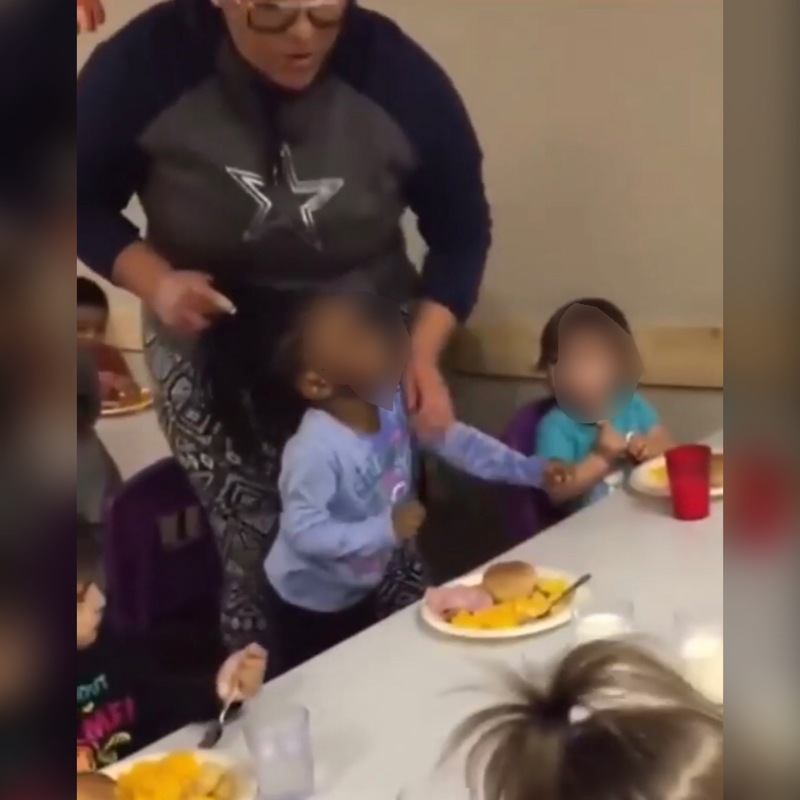 A disturbing video of a #Texas daycare employee pulling the braids of a young girl and trying to force her to eat, has reached viral status, catching the attention of local and state authorities. Police in #Lubbock confirm they are investigating the incident that allegedly took place at My Little Playhouse. Since the video went viral, the employee seen in the video and the employee who recorded her have been fired, according to #LubbockAvalancheJournal. 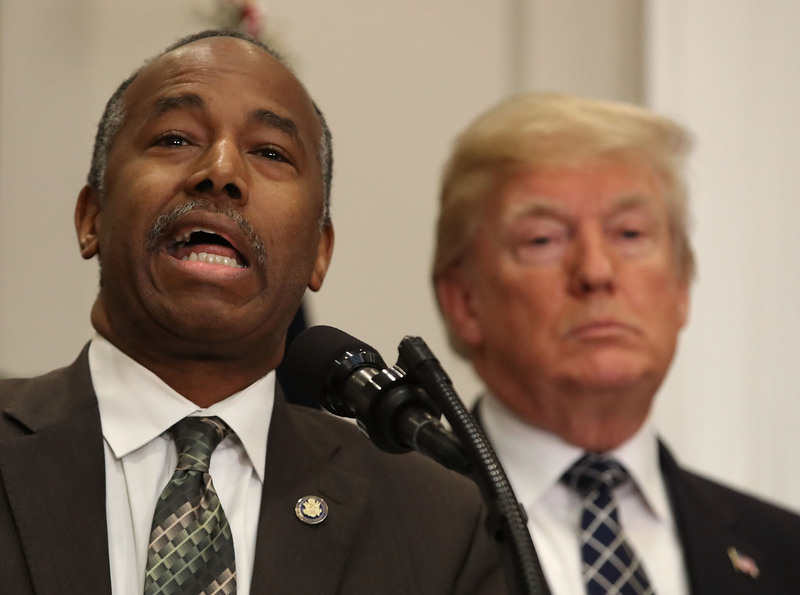 “The owners and Directors of My Little Playhouse Learning Center LLC were made aware of video footage posted on social media at approximately 11:45 a.m. Staff involved were fired immediately. Local authorities (LPD) has been notified and are investigating accordingly. Texas Department of Childcare Licensing has also been notified,” a statement from the facility said. 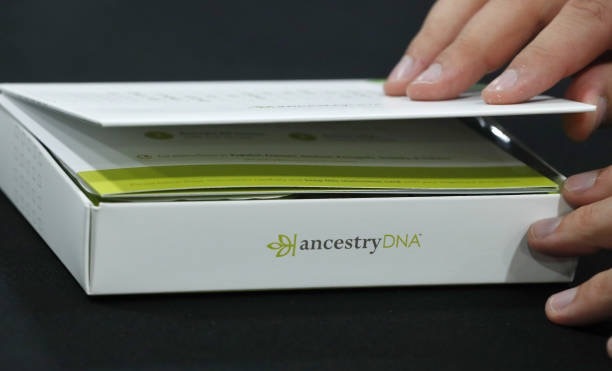 Paul Zimmerman, a spokesman for the Texas Department of Family and Protective Services, said the agency is also investigating the incident for abuse or neglect. Zimmerman said investigators will turn over the results of their investigation to the department of Health and Human Services, which handles licenses for child care providers. My Little Playhouse has an active permit that is not due for renewal until October 2020. In the last three years, 20 deficiencies were cited during compliance inspections conducted by DFPS at the daycare. Five of those deficiencies were weighted as “high,” and were based on caregivers not knowing how many children were under their care at the time of the inspections. None of the deficiencies reported involved concerns of physical abuse. Parents expressed their anger toward the two women involved. A public comment from either was not immediately available. It wasn’t immediately clear if the two women will also face any criminal charges at this time. We’ll be sure to keep you updated on this story, #Roommates!